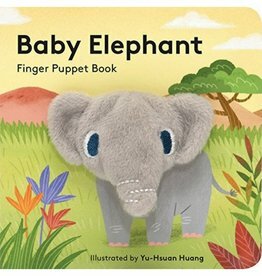 Meet Baby Elephant! 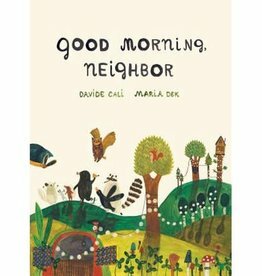 How does Baby Elephant greet her family? How does she cool down on a hot day? 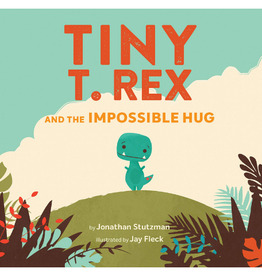 Follow along as she experiences her world, from playtime to bedtime. 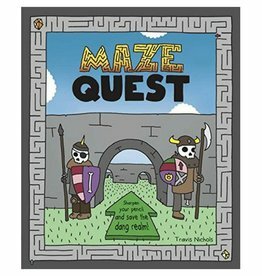 This maze book is a thrilling hands-on fantasy adventure. 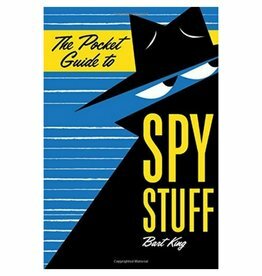 In this unique hybrid of text-and maze-based storytelling, readers are immersed in a quest. 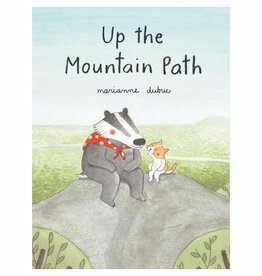 Mrs. Badger, an avid collector and naturalist, takes a weekly journey up to Sugarloaf Peak, greeting her friends on the way and sharing her discoveries with them. Adventure awaits! 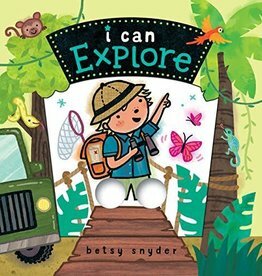 Young readers help characters explore the world—from embarking on a jungle safari through touch-and-feel fabric leaves to riding a tandem bike through Paris—just by wiggling their fingers! 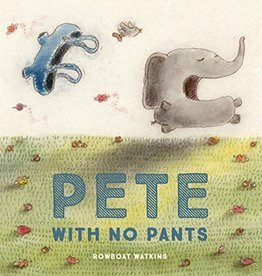 Join Pete in his quest to answer the world's oldest question: Why do I have to wear pants? 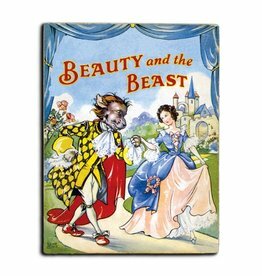 A mouse decides one morning to make an omelet, but needs an egg, and sets out to find one. 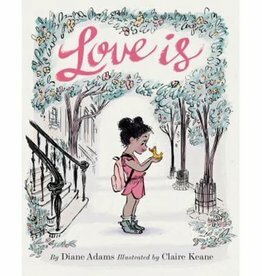 Perfect for any fond gift or tender moment, this story of a girl and a duckling who share a touching year together will melt hearts old and young. 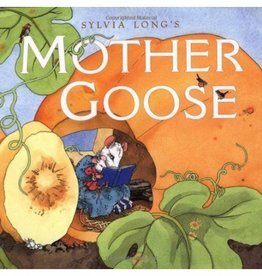 From bestselling artist Sylvia Long comes an enchanting collection of over seventy-five classic Mother Goose rhymes. 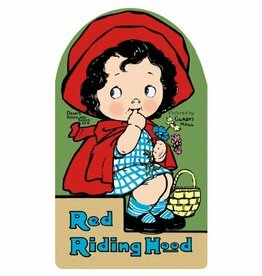 Would that I had a child as white as snow, as red as blood, and as black as ebony. 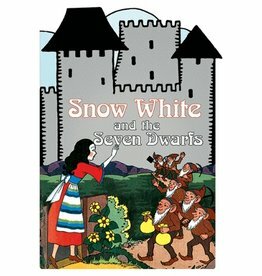 A simple retelling of the classic, and ever-popular, fairy tale, accompanied by lovely illustrations from Rene Cloke. 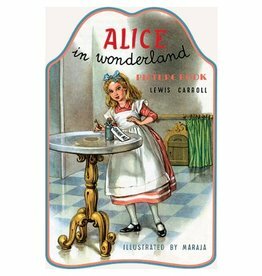 Lewis Carroll's duo of novels about a girl named Alice and her surreal adventures have been popular since their publication in 1865 (Alice's Adventures in Wonderland) and 1871 (Through the Looking-Glass, and What Alice Found There). 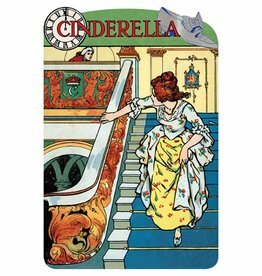 Cinderella the poor step sister who goes to the ball and marries a prince, and one of the world's best known fairy tales, is here presented in a vintage die cut collector's edition. 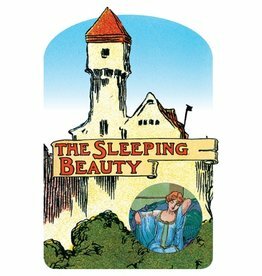 After being snubbed by the royal family, a malevolent fairy places a curse on a princess that only a prince can break. 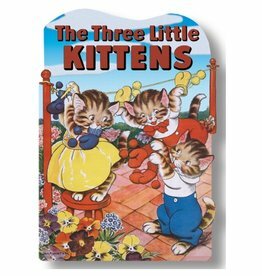 The classic tale is presented here in a vintage die cut collector's edition. 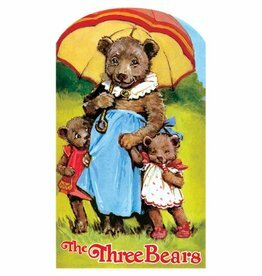 The Three Bears, originally published in 1928 and illustrated by Frances Brundage is a grand choice for reproduction. 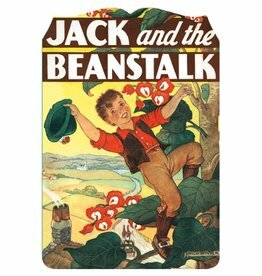 The timeless tale of Jack and the Beanstalk, suitable for early readers and accompanied by Milo Winter's beautiful 1939 illustrations. 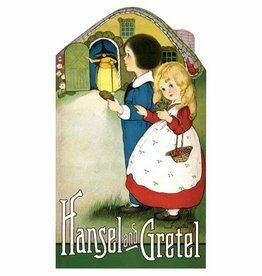 Our most popular title, this version of the elemental tale of a little girl, her grandmother and a scary wolf is illustrated by Gladys Hall and dates from around 1910. 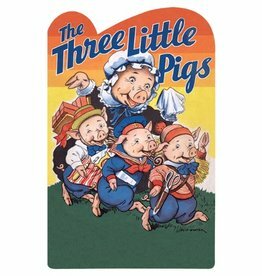 So much fun, we could barely fit it between two covers! 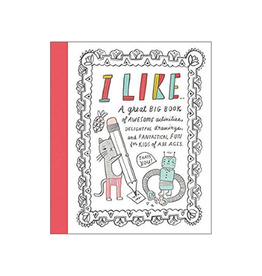 Inspire kids of all ages to tell all about themselves and the things they like in this whimsically illustrated activity book.